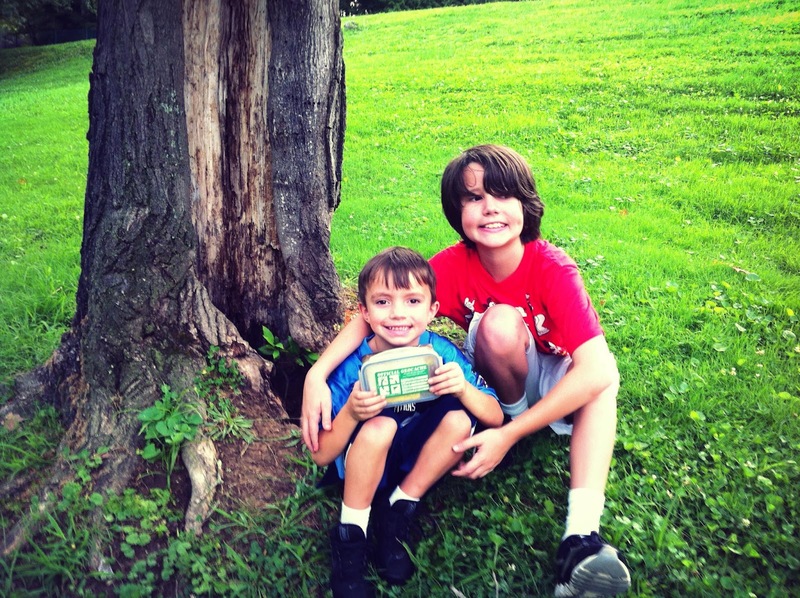 I am absolutely loving our new hobby of geocaching. It's like a GPS guided treasure hunt with items in parks and neighborhoods throughout town. 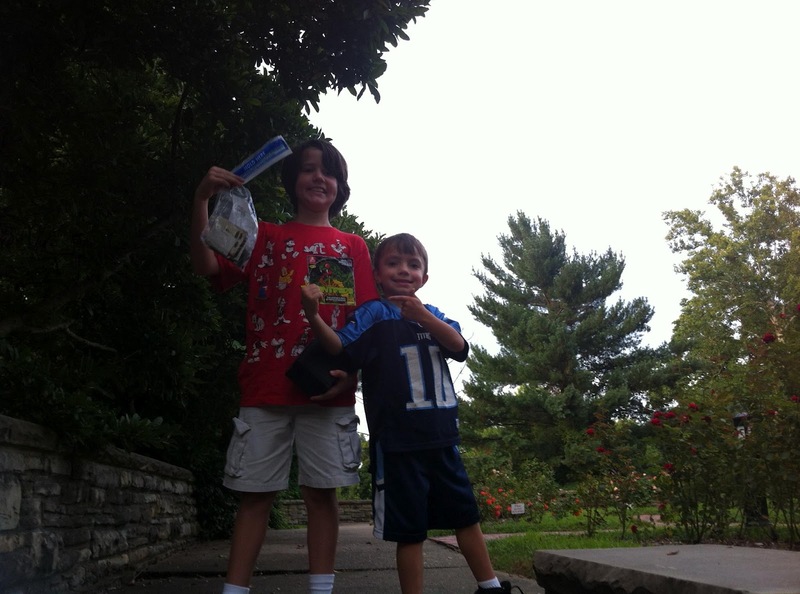 Jake, Jonah and I went out yesterday and found our first 3 caches. We are headed out for more fun this afternoon. Our 1st find near Beech Fork Dam. Near the Ritter Park Dog Park. Ritter Park Rose Garden. Jonah found this one. 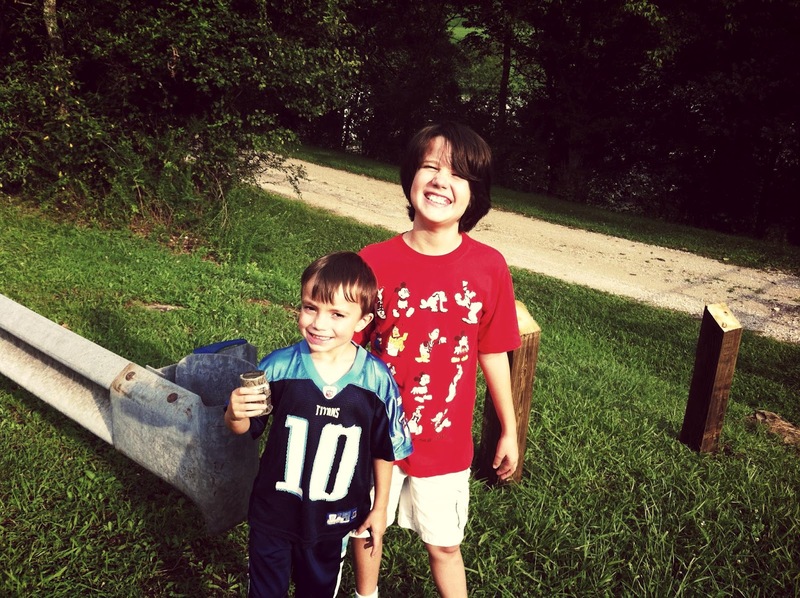 This is a great new hobby that gets the boys outside, but we still get to use our gadgets with the Geocaching app on my iPhone. Learn more about geocaching at http://www.geocaching.com/ and find a geocache near you.